The waste incinerator planned for Poolbeg in Dublin would be "intrusive and hideous" and could pose a terrorism threat, a public hearing was told yesterday. Conservation adviser Maurice Bryan told the Bord Pleanála hearing that people did not realise the true scale of development and if they knew that it was the size of Croke Park, there would be "a storm of protest". The retired chartered engineer and scientist was making a submission on his own behalf and on behalf of the Combined Residents Against Incineration group. The public hearing into the proposed municipal waste incinerator began on April 19th and is now hearing final submissions. An Bord Pleanála inspector Pádraic Thornton said he hoped to conclude the oral hearing today if at all possible. Mr Bryan told the hearing that he was not opposed to incineration in the past and had even written in favour of it at one point. However, his experience with the Poolbeg facility had changed his view. The incinerator was being "foisted on an unwilling community", he said. 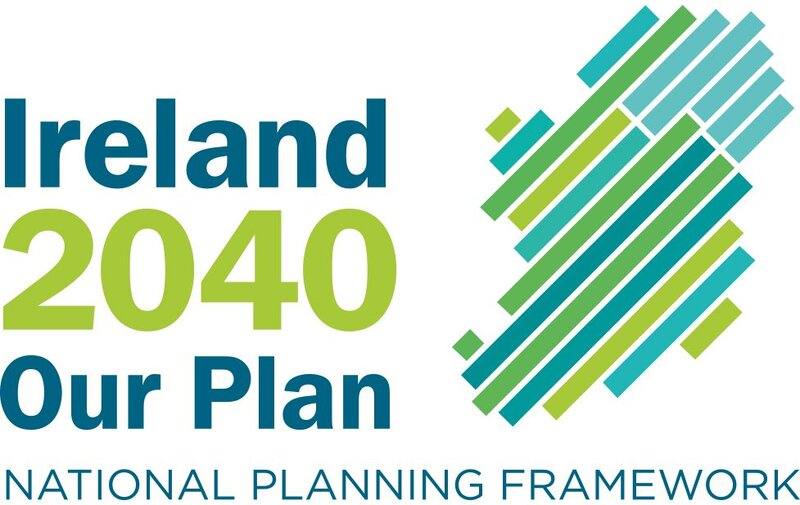 Mr Bryan said there was a democratic deficit at work as the local community had almost no resources to put their case opposing the plan while Dublin City Council was able to produce 29 highly-qualified paid experts. Referring to a 1,984-page environmental impact statement and a further 2,500 pages of technical information, he said it seemed that there was an attempt to "overwhelm" people with documentation. 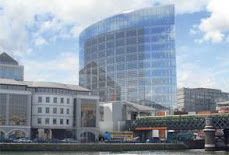 Mr Bryan claimed the Poolbeg site was agreed on before the assessments on its suitability were carried out. Poolbeg was "politically acceptable" because it already had a lot of chimneys "and they won't notice a couple more". He also said the incinerator would not be financially sustainable and he warned that the hazardous nature of the facility could make it a target for a terrorist attack. Environmental consultant Dr Edward Porter said incineration was more favourable to the climate than some other waste disposal options. He produced a report for Dublin City Council which documented the effect in terms of emissions of various forms of waste disposal on the climate. Using guidelines from the Intergovernmental Panel on Climate Change, he found that the incineration of mixed solid waste was a more favourable option from a climate perspective "both currently and into the foreseeable future" than landfilling alone or landfilling combined with anaerobic digestion. Labour's Cllr Kevin Humphreys told the hearing that Dublin city councillors had never endorsed the plan for an incinerator at Poolbeg.